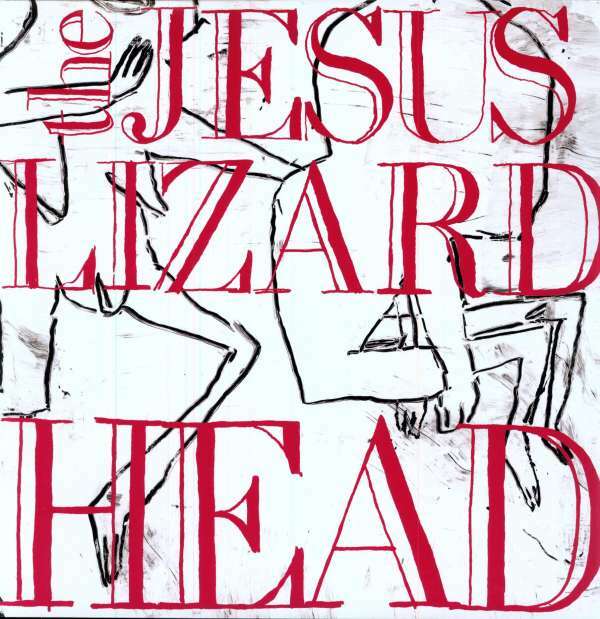 Der Artikel The Jesus Lizard: Head (remastered) wurde in den Warenkorb gelegt. Vinyl packaged in deluxe gatefold album jacket with 12" x 24" double sided color insert including never before seen photos, and extensive liner notes by the band and by journalists who were there when it was all happening. Vinyl also includesa digital download coupon for entire LP, plus 3 bonus tracks not included on the LP itself. 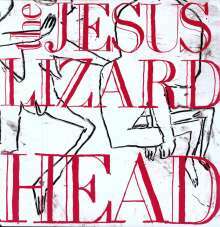 Re-mastered in 2009 by Steve Albini and Bob Weston. you know it sounds amazing.